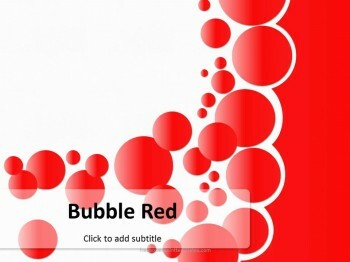 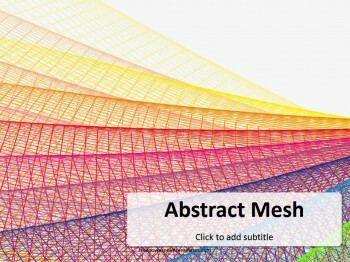 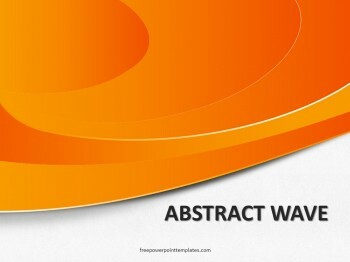 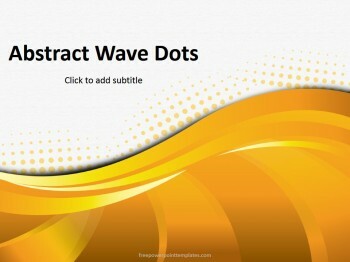 Free Abstract Wave Orange PowerPoint Template provides a canvas for your words. 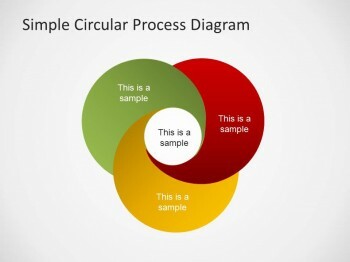 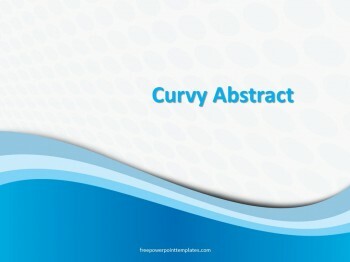 It is a versatile presentation for a Fine Arts project or planning your Lean Startup company. 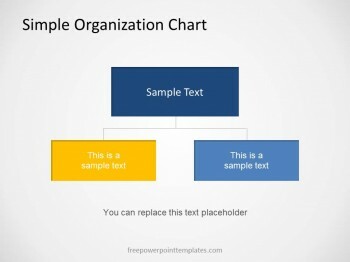 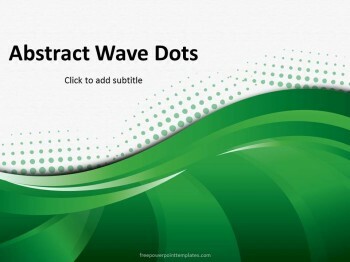 It does not matter whether you are a vintage collector or an independent designer, this free template for PowerPoint is a means to put your unique artwork on display. 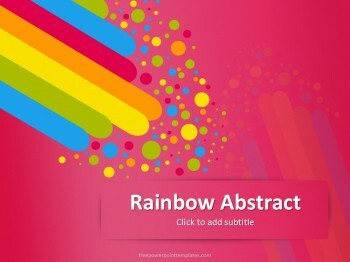 Aspiring artists have a chance to think outside of the box and to show their potential. 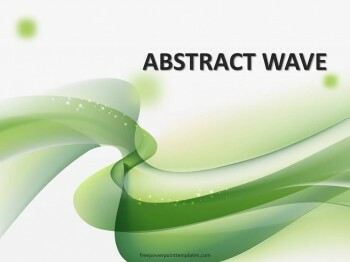 Download Abstract Wave Orange PowerPoint theme and run it on Microsoft PowerPoint 2013 PC, or its earlier releases. 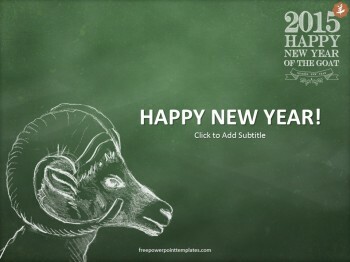 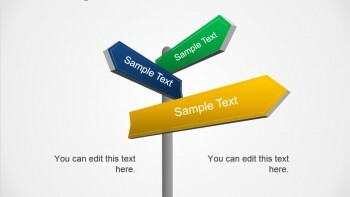 After downloading the design, you can edit it on the internet for free using PowerPoint Online. 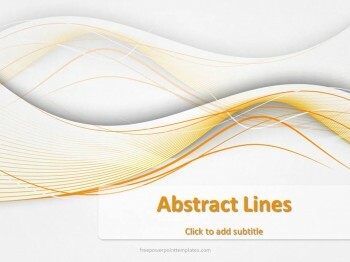 The background is available in 4:3 format, suitable for most projectors. 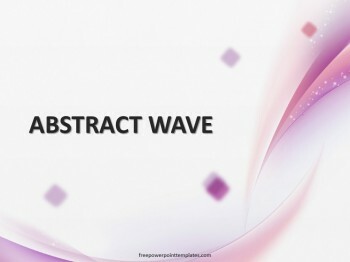 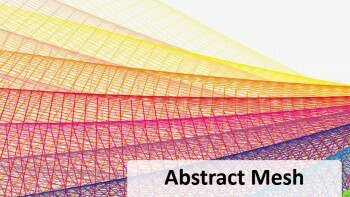 Tools, such as a Pie Chart, and a Bar Chart help make plans for your very own abstract art gallery.